Pretty In Pink Dogs: Decision has been made: We are going to North Carolina! Decision has been made: We are going to North Carolina! Durham, North Carolina is our destination next month, and Oliver and I will be heading there all by ourselves! Crazy or what? Heading to the Havanese of America National Specialty. I stopped by CAA to order a trip-tic which should point out all the construction zone and other useful information a modern GPS just can’t do for me yet. I signed up and paid for all the extra activities like seminars, tours, meet and greets, and dinners – I am doing it all and I am going to be a social butterfly doing about it. 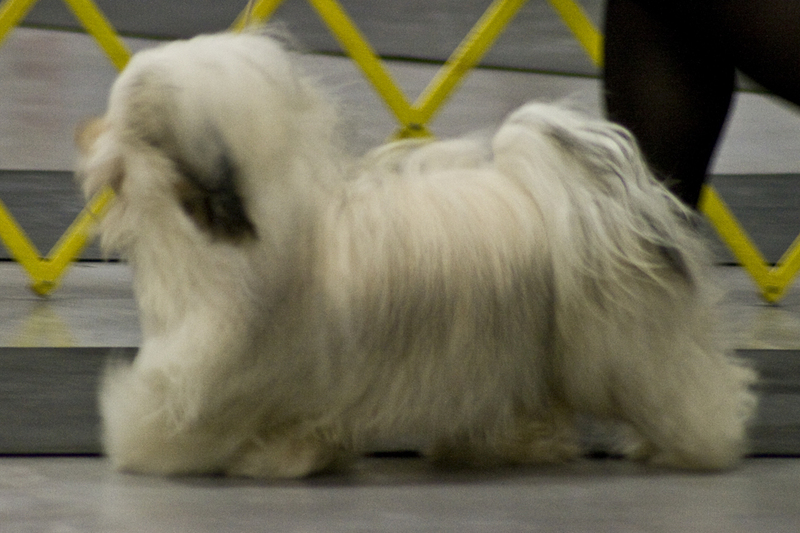 I hope to have a replacement camera by the time I get there, I promised Nathan, the editor of the Havanese Breed Magazine, I would capture some photos of the event. We’ll see how any of them turn out. I should make up a check list so I don’t forget anything.